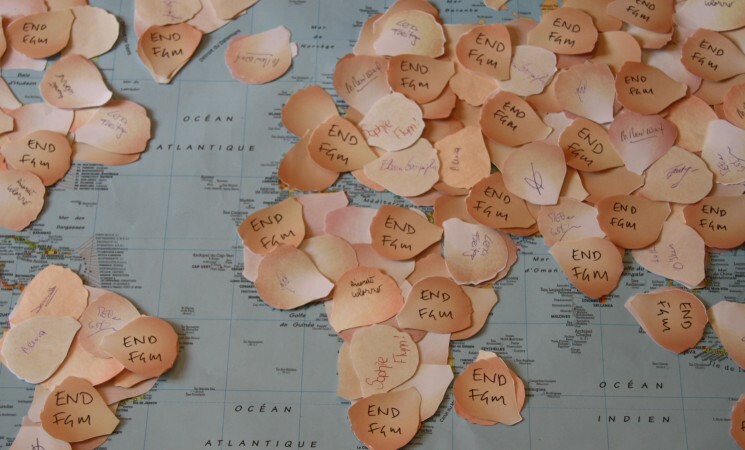 A group of campaigners against the female genital mutilation prevalent in some communities in India, has called for stopping the practice and urged the United Nations Human Rights Council (UNHRC) to address the issue. Significantly, the issue was taken up for discussion, the first time ever, at a side event at the 36th Regular session of the UN's Human Rights Council (HRC) in Geneva on Thursday. The campaigners belonging to WeSpeakOut and Change.org participated in an hour-long discussion in Geneva on the prevalent practice of female genital mutilation in India organised by non-profit organisation Global Alliance against FGM. The discussion was held on the day of India's Universal Periodic Review at the UNHRC. During the discussion, they called upon the Indian government to take adequate steps to stop the practice, a release said. "It was the first time when the issue of female genital mutilation practiced in India was discussed at a side event at the 36th Regular session of the UN's Human Rights Council (HRC) in Geneva," the release said. Global Alliance against FGM and WeSpeakOut also submitted a statement on female genital mutilation during India's Universal Periodic Review, it said. "While the issue of female genital mutilation did not feature during India's Universal Periodic Review proceedings, it is a fact that women and children are being subject to this human rights violation even now. Our objective in coming to the UNHRC was to highlight that female genital mutilation indeed exists in India and needs to be addressed," Masooma Ranalvi, founder of WeSpeakOut, was quoted as saying in the release. The UN had passed a resolution in December 2012 denouncing the practice and calling a ban on it which has been signed by 194 countries, the release said adding India is a signatory to the UN's General Assembly's resolution to ban female genital mutilation worldwide. 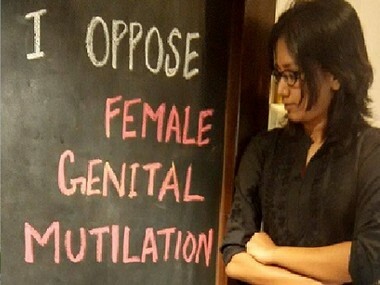 Last year, WeSpeakOut and another NGO, Sahiyo, had launched two petitions on social advocacy site Change.org to urge the United Nations to recognise India as the country, where female genital mutilation is still practised. Durga Nandini, communications director of Change.org said, "Survivors of female genital mutilation from several countries have started campaigns on Change.org in the past, and their governments have responded positively to these campaigns. We hope that in India, too, the government will engage with the survivors and acknowledge the appeal of over 100,000 people who have supported WeSpeakOut in their campaign."